What Types of Organizations Are Eligible to File the Form 1023-EZ? Most applicants filing for 501(c)(3) tax-exempt status are eligible to file the 1023-EZ. U.S. organizations with assets of $250,000 or less and annual gross receipts of $50,000 or less may file Form 1023-EZ. However, there is a lengthy list of organizations that are not eligible, and must use Form 1023 to apply for recognition of exemption under section 501(c)(3). To utilize the 1023-EZ form, applicants must not be a: foreign organization; nonprofit limited liability company; successor to a for-profit entity; church or a convention or association of churches; school, college or university; hospital or medical research organization…see a complete list in Section 2 of Revenue Procedure 2014-40. Also, the Instructions for Form 1023-EZ, provide an Eligibility Worksheet, which consists of 26 questions, all of which must be answered “no” in order to be eligible to file the Form 1023-EZ. For organizations that already have a pending Form 1023, the IRS will accept for processing a completed Form 1023-EZ, provided that the Form 1023 has not yet been assigned for review. Organizations revoked for failing to file a Form 990 in the past three years with the IRS may file the 1023-EZ for reinstatement if it meets all of the eligibility requirements (see Section 4 to 7 of Revenue Procedure 2014-11, in addition to those mentioned above). If an organization is eligible to file the Form 1023-EZ, there are some pitfalls to consider, which are very succinctly discussed in an article by Benjamin Takis of Tax-Exempt Solutions PLLC…see Who Should (and Should Not) File the Form 1023-EZ. By creating a simpler form, the IRS review and approval process has been shortened to a matter of weeks. True to its name, the 1023-EZ is also very easy to complete. It must be filed online, with no required attachments, sometimes eliminating the need of assistance from an attorney or CPA. It also comes with a reduced filing fee, $400 rather than the usual $850 filing fee for the Form 1023. 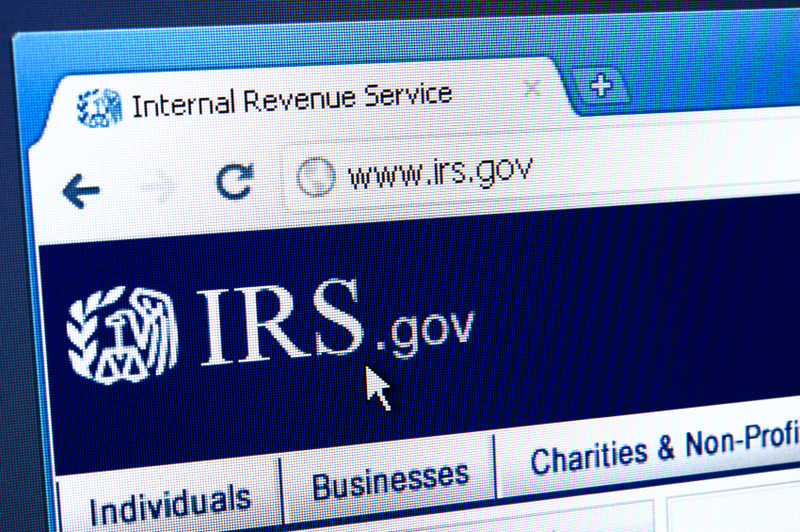 Also, according to IRS Commissioner John Koskinen, this common-sense approach will not only reduce lengthy processing delays for smaller organizations, which represent as many as 70 percent of all applicants, but ultimately for larger organizations as well, thereby allowing charities to focus on their important work sooner. For additional details and filing assistance, visit the IRS Form 1023-EZ web page here.